Take a minute to think of all processes your employees will need to adopt a change to realize the return on your investment. If your list includes more than a handful of employee touchpoints, consider the benefits of incorporating change management into your project. Simply training employees before go-live and expecting them to “get it” can impact project success and ROI. Instead, you can maximize your ROI in the shortest amount of time—knowing your employees are on board and fully ready for the upcoming changes—with a change management program. 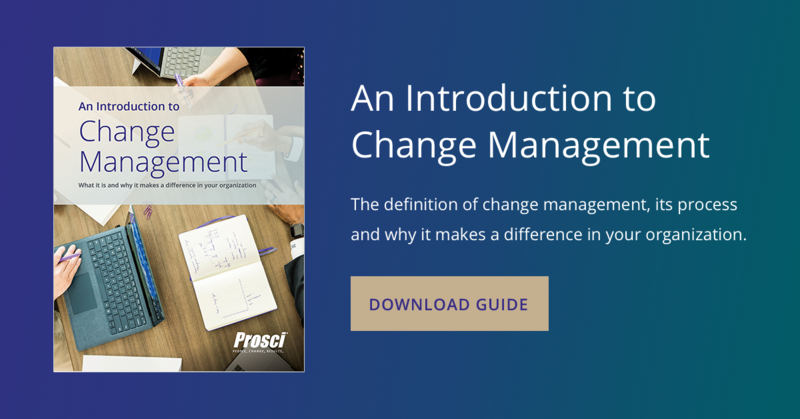 To learn more about change management and why it makes a difference in organizations, download the guide, Introduction to Change Management. 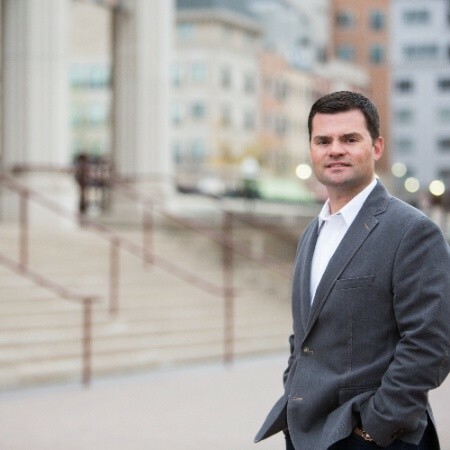 Broc Pittsford is the Senior Director of Supply Chain Solutions at enVista, a Prosci Global Partner. enVista is a leading global consulting and software solutions firm enabling enterprise commerce for the world’s leading manufacturers, distributors and omni-channel retailers. enVista partners with Prosci and combines Prosci’s tools with its enAble® methodology to deliver comprehensive change management solutions in the US and other countries.